Monday through Friday, after 5:00 p.m., and all day Saturday & Sunday. The Parking Garage is located on the NW corner of 5th St. & Fillmore. 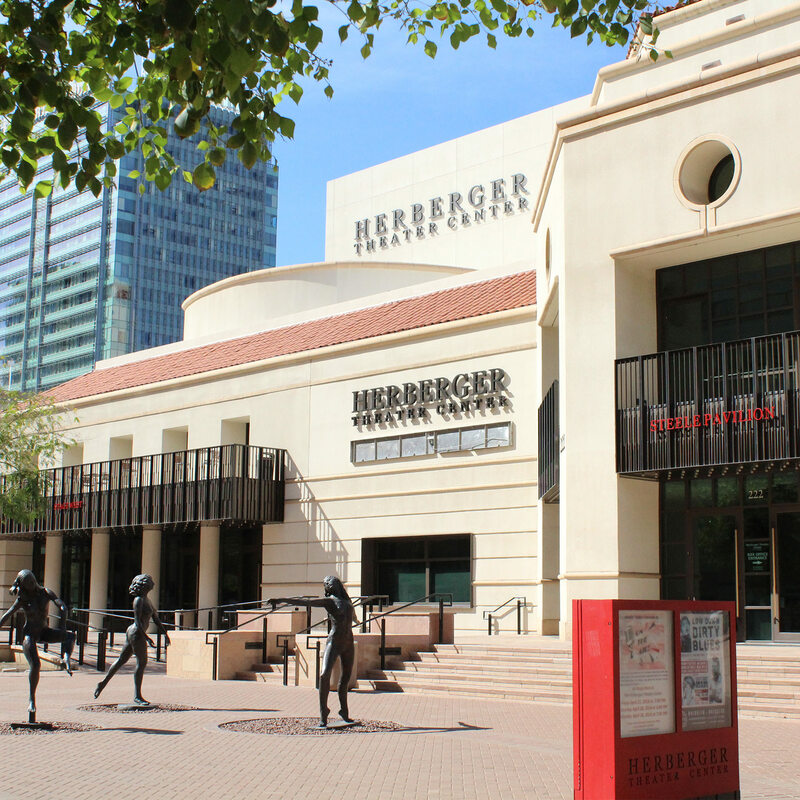 Purchase a $6 parking pass at Herberger Theater Box Office. When you arrive at the theater, go to the Box Office window and purchase your pass. Valid for one performance. Parking can be found at the Chase Parking Garage which is located on 1st Street between Van Buren Street and Monroe Street (enter from 1st or 2nd Streets). 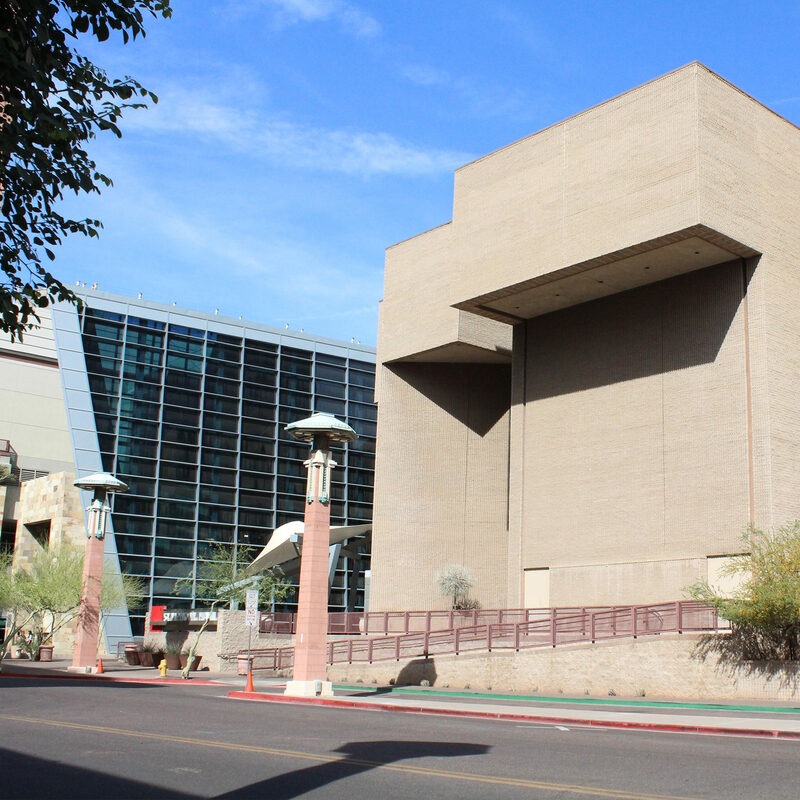 Other nearby public parking facilities include the Phoenix Convention Center Garage (enter off of 2nd Street just south of Monroe Street), and the Hyatt Regency Garage (enter off 2nd Street just north of Adams Street and south of Monroe Street). Additional parking can be found at the Chase Parking Garage which is located on 1st Street between Van Buren Street and Monroe Street (enter from 1st or 2nd Streets). Parking is available around the Temple of Music and Art in pay lots and on the street. Metered parking is free weekdays after 5:00 p.m., and all day on Saturday and Sunday. Paid parking is available in two lots near the Masonic Temple on Scott Avenue north of the Temple of Music and Art, as well as at the Convention Center. There is a passenger drop-off zone directly in front of the Temple. Patrons may NOT park in the restaurant parking lot on 14th Street and Stone Avenue. 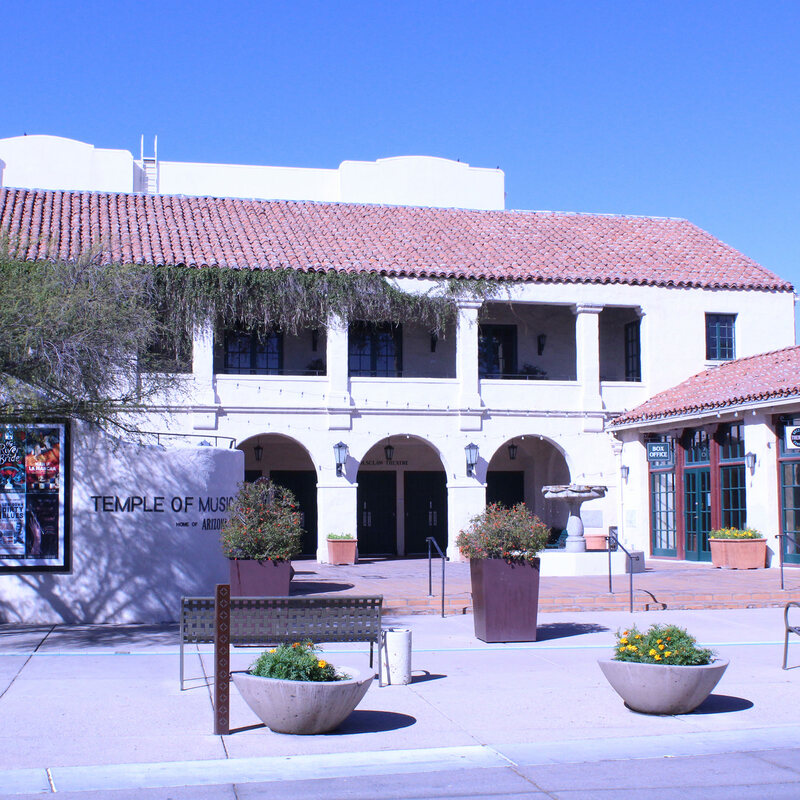 Arizona Opera donors who contribute $2,500 or more receive complimentary parking passes. Parking lots at the Tucson Convention Center charge for parking. Other suggested parking options are the La Placita parking garage (entrance on Jackson St.) or the State of AZ parking garage (entrance on Alameda). Additional parking lots are within walking distance of the music hall.